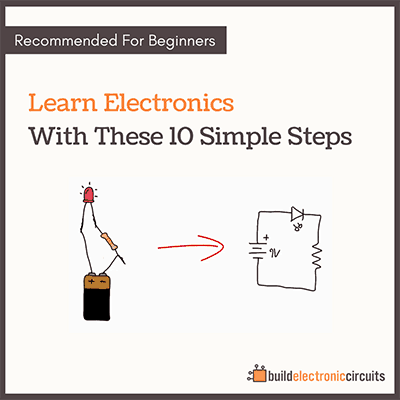 This was me, after many frustrating hours of trying to figure out what was wrong with a circuit I’d built. It was such a stupid mistake. And I was of course blaming everything from the manufacturer of the resistors to disturbance from the WiFi signal. 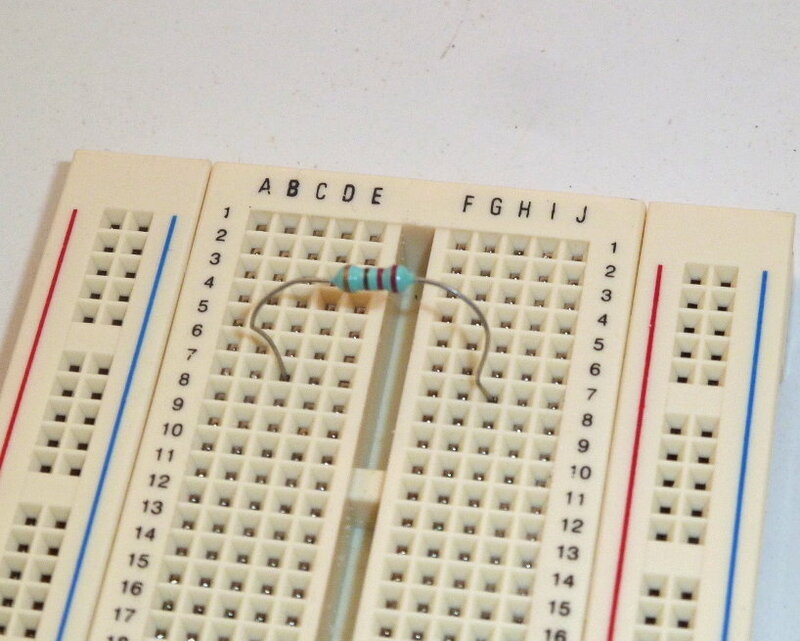 But it turned out that the resistor was just not connected properly. 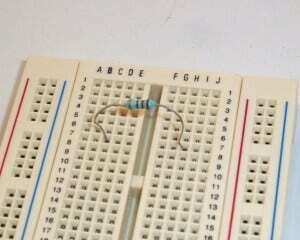 FRIEND: The other side of the resistor R1 is connected to the base of transistor Q1, and to one side of the resistor R2. FRIEND: The other side of R2 is connected to ground. YOU: Heeeeey. Wait a minute….. It’s not! 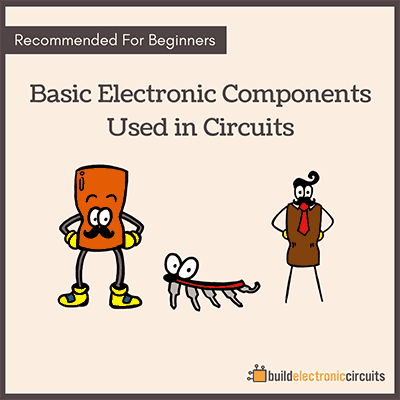 But you’ll also learn about what all the basic component does. 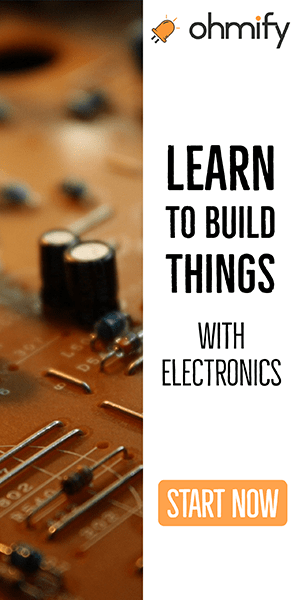 And how to build things like a siren circuit, blinking lights or a stereo amplifier. Nice instruction keep your writing.